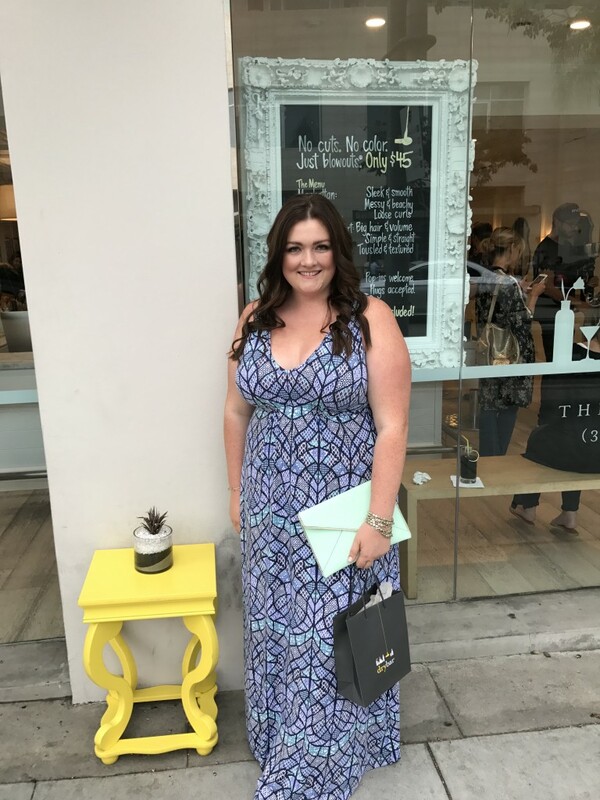 I attended an event recently at the Drybar in Beverly Hills to kickoff their newly launched On the Rocks Clarifying Charcoal Shampoo. I have always been a HUGE fan of Drybar but sometimes in the past when I would get a blowout, there was just too much product for my hair to handle which meant not always getting quite the results I want. Let me tell you though I was blown away (see what I did there) with the new On the Rocks Clarifying Charcoal Shampoo. This is a game changer for me and I have already booked more blowouts this month than ever since they added this option to their arsenal. It’s perfect because it leaves my hair feeling clean without stripping it of all its moisture but its safe and gentle enough to use multiple times per week. For someone who washes her hair every day, this is a win win. My hair is never weighed down and easily detangles with this product. I am so in love and it smells divine too. 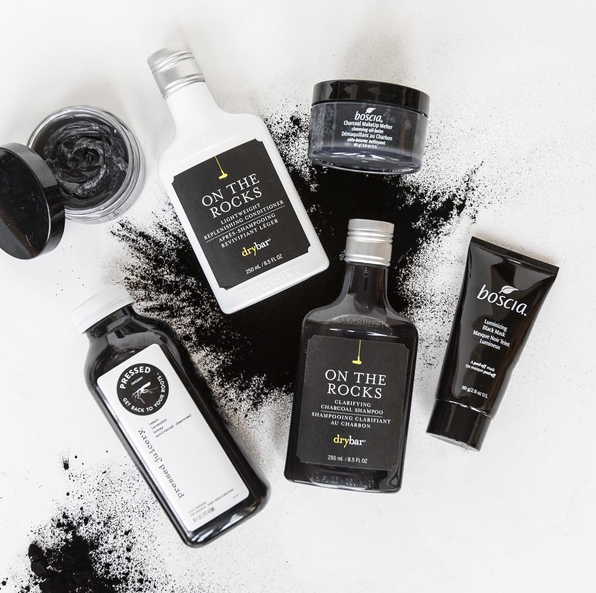 I also loved the Charcoal mask from Boscia that I received in our cute swag bags! Thanks Drybar for having me at your event and reinventing yourself with this new product. I can’t wait for my next blowout!! 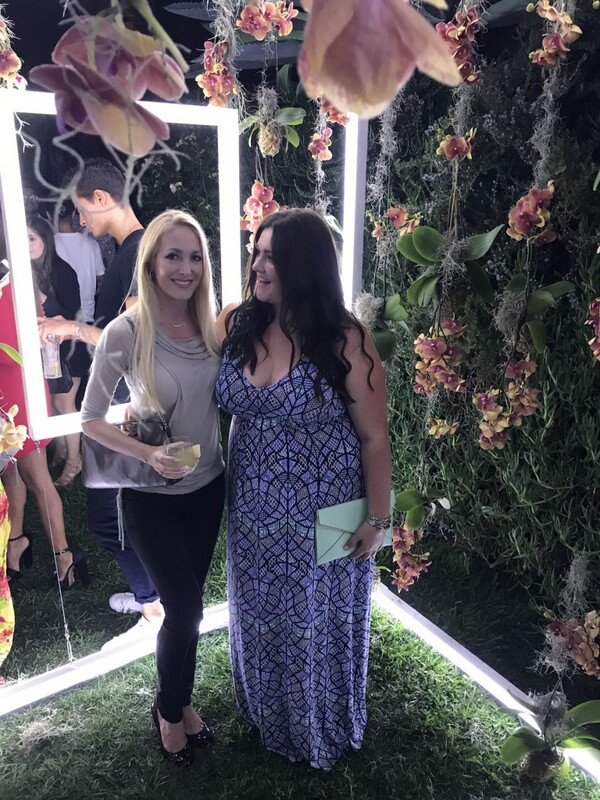 PS the timing for the event couldn’t have been more perfect as after my blowout I was whisked away to the St. Germain event at the Houdini Mansion in Laurel Canyon. My hair was red carpet ready thanks to Drybar! (Photo of Lauren McCawley of Carbon West PR & I) Dress by Tart Collections. Love the dress and can’t wait to try the new shampoo. I used to get blowouts there but the product weighed my hair down. Happy to hear this works wonders! I heard so much about the benefits of charcoal, and I wanted to try that shampoo! Love your dress by the way, looking lovely!